We all need a little bit more time in the day. 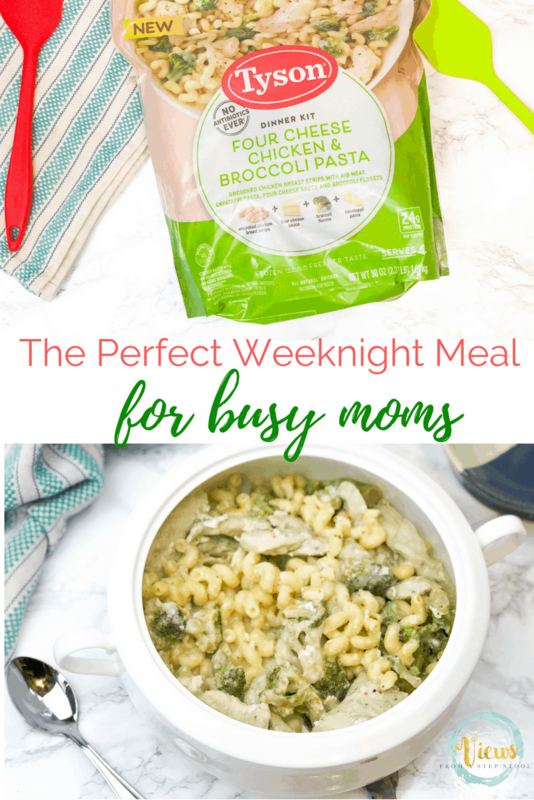 This simple weeknight meals hack will help you earn back some of that time on those busy family nights. These are just a few of the surprises that I receive on a daily basis after school. Mix that in with extra-curricular activities x3, and weeknights are busy. 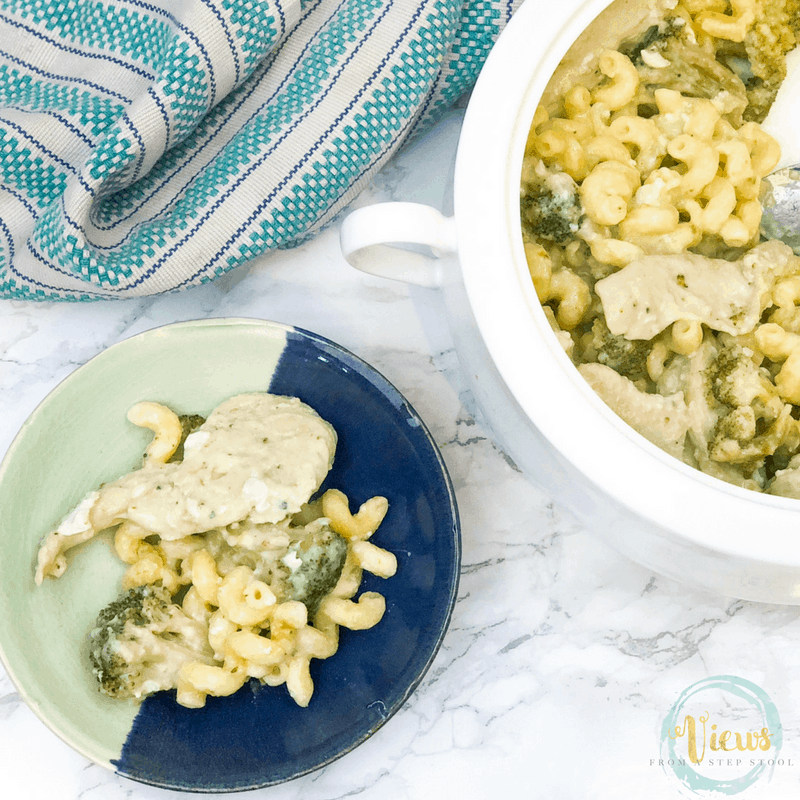 As a busy mom, I find that getting dinner on the table can some days feel like an impossible feat. Prior to having kids there were 3 things that others would always tell me, and that I found to be incredibly true, though I doubted them for sure. “Time goes by so fast.” You hear that kids grow quickly, and if you are a parent you know that this one is definitely true. “The days are long but the years are short.” Another one referencing just how quickly time flies. “You will have to let go of perfection.” Wait, what? I have big plans of being excellent at all parenting endeavors! There will be more than enough hours in the day for everything I want to do. Can you sense a theme here? TIME. As moms, we are busy. Whether we work, stay-at-home, work-from-home, have one child or five, time is limited. I’ve learned to adjust a bit so far in my seven short years of parenting, and have definitely followed the advice of many and given up perfection. Luckily, I’ve found many ways around it, so that at the end of (most) days, I can feel like I’ve given it my best, and have provided well for my family. I’m all about mom-hacks. 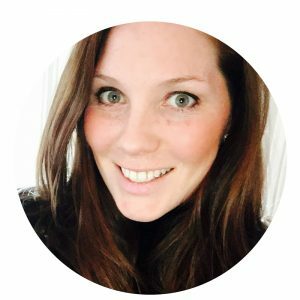 As a busy mom, I love hearing about ideas that other moms find to be useful. 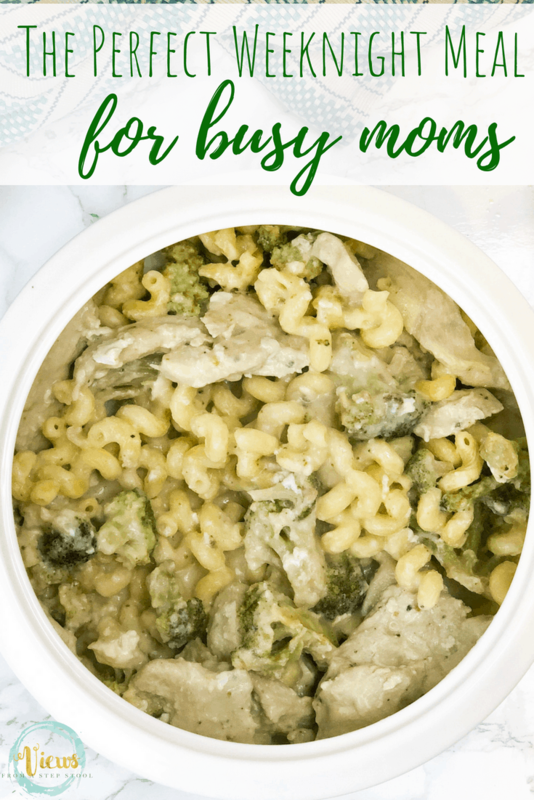 Given all I’ve mentioned above, mom-hacks that save time and energy are definitely among my favorite! 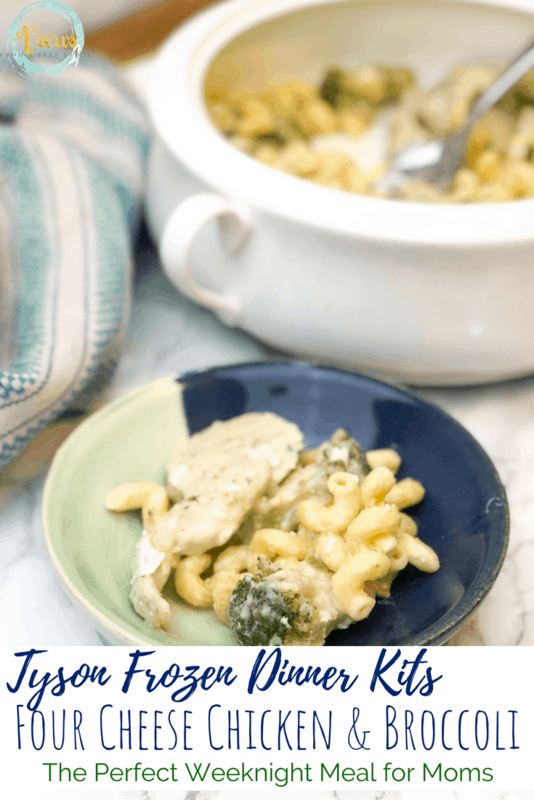 So, sharing one with you here, Tyson® Frozen Dinner Kits can make weeknight meals both easy and delicious! 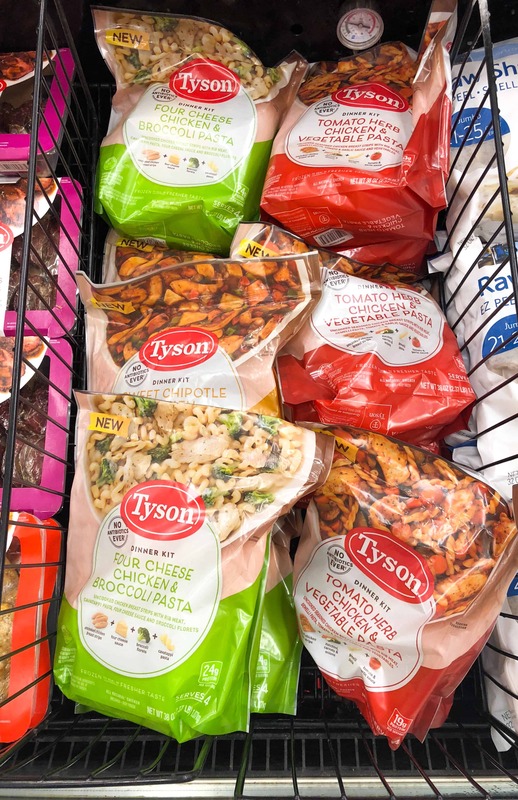 Made with pre-portioned chicken raised with no antibiotics ever, Tyson Frozen Dinner Kits include premium ingredients that are prepped and frozen to seal in freshness. Plus, there’s no need to thaw, which means they can stay stocked in the freezer until it’s time to cook. Guess what all of that gives you? The gift of time. Plus, they are delicious and made with ingredients that you can feel good about feeding your kids. 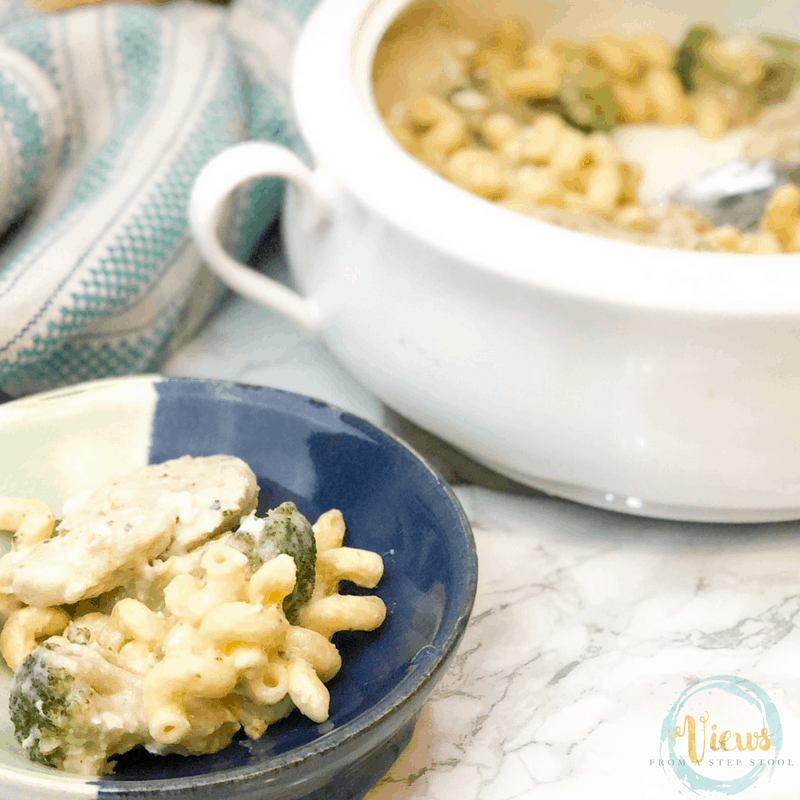 We recently purchased the Tyson Frozen Dinner Kit – Four Cheese & Broccoli Pasta at our local Acme, and it came in very handy for one of those “Can we stop at the park on the way home?” nights! You can also purchase Sweet Chipotle Chicken & Vegetable Hash and Tomato Herb Chicken & Vegetable Pasta. I love that each dinner kit includes a protein and a vegetable. 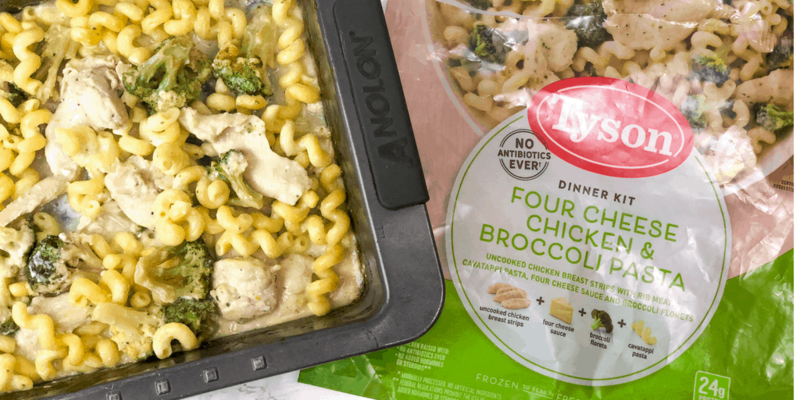 We found the Tyson Frozen Dinner Kit – Four Cheese & Broccoli Pasta in the end-cap of the freezer aisle at Acme. 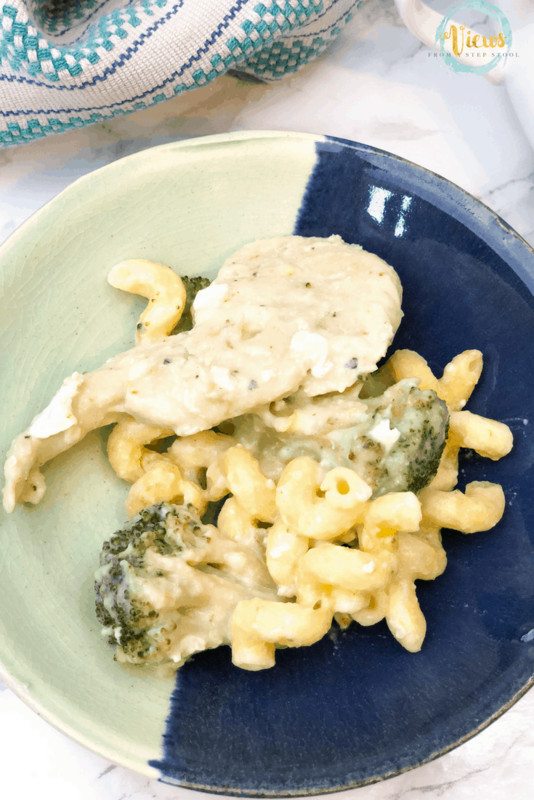 You can shop at any Albertsons banner store as well and grab a coupon for $2 off any ONE Tyson® Frozen Dinner Kit (through 9/30) here. 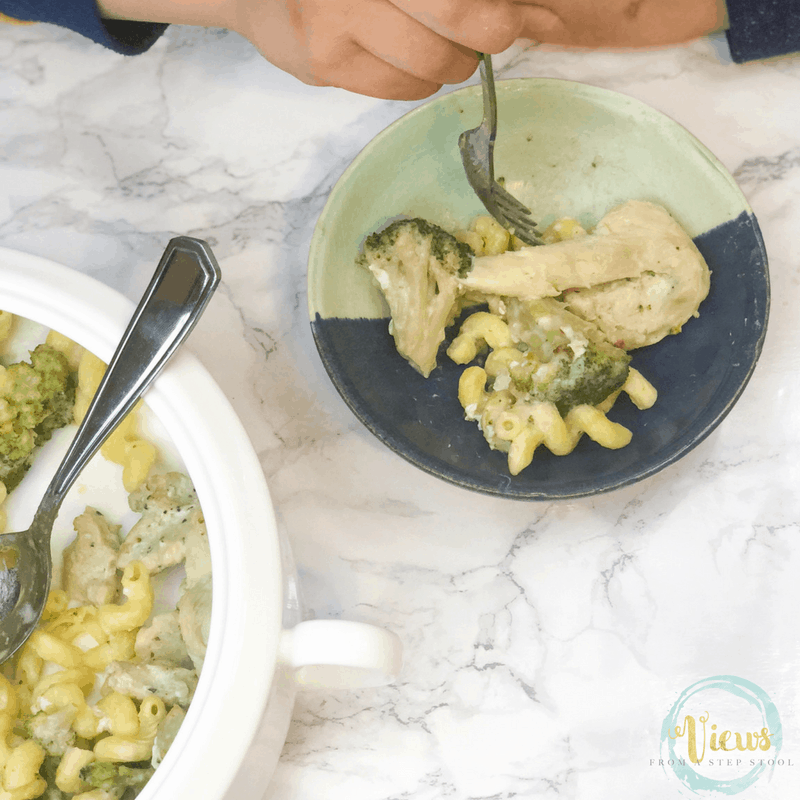 My kids couldn’t get enough of the cheesy pasta and broccoli! We came home from the park, I took the kit out of the freezer, followed the 10 minutes of prep thawing the sauce while the oven pre-heated, and popped the dinner in the oven. While I cleaned the kids up from the park and washed a load of laundry, dinner was cooking and ready in 35 minutes. How’s that for a busy mom-hack? You will feel ready to tackle the new school year and all of the busy nights that will ensue!